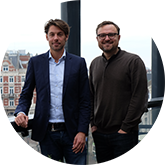 Following last year’s success Capital Week is back in Amsterdam. The 2016 edition is a sine qua none for the 500+ investors and startups from around the world who will assist in the last week of September. At Leapfunder, we have seized the opportunity to organise a special edition of our Round Table Session XXL, a Bootcamp for Angel Investors and an Angel Island adventure. The events will bring together a variety of startups, from Pre-seed to Early Stage, new and experienced Angel Investors, as well as Venture Capitalists. In private, informal sessions the startups will have the opportunity to pitch to 4 investors at a time, receive feedback, a business plan and whatever else they may need from a Q&A round. Investors get the chance to meet promising startups in their early stages; potential investments otherwise may might not have had discovered. Our superstar sponsor for the Round Table Sessions XXL, ABN AMRO, is partnering with co-working space TQ to help us bring the sessions to the big stage on September 30th.The Dutch bank is at the forefront of fostering partnerships between rapidly growing companies and potential investors. In supporting our Round Table Sessions and accelerator/incubator demo days, they offer their more affluent clients insight into unique investment opportunities. TQ will provide us with the space to bring the event to a whole new level. The tech hub will work closely with founding partners like The Next Web and Google For Entrepreneurs to support startups. The 6000 sq meter building in the heart of Amsterdam has yet to open, but attendees will get a sneak preview of TQ during the popup-style event Round Table Sessions XXL during Capital Week. 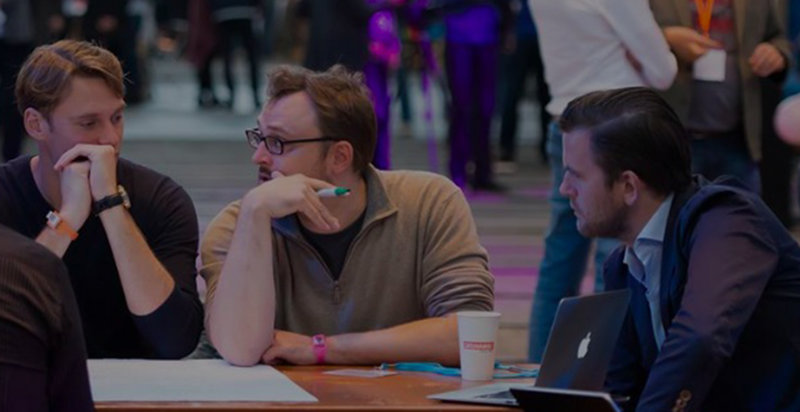 This event is the perfect opportunity for startups to seek business plan and entrepreneurship advice from experienced investors, road testing their pitches for the ‘real thing’ and sometimes even receiving investment offers during the closing drinks! On the other hand, investors will get insight into the investment activities of knowledgeable peers, while learning about the unique nature of startup investing. Jasper Verbeek, Innovation Manager at ABN AMRO explains: educating investors on what to look for and what to evaluate when investing in early-stage companies will lead to great improvements in the investment climate of the startup scene. New to the world of startup investing and need a crash course before mingling with the experts? On September 26th we are hosting an Angel Bootcamp 3-hour workshop, with background information on startups, entrepreneurship and investing, followed by a simulation game where new skills can be put to practice with fictional investments in real-world examples. After the workshop investors will be able to test the waters and get first hand experience at the Round Table Session XXL. In addition to these two events, 300+ startups and 150+ angel investors will get to sail away to Angel Island for workshops, dinner and a party in a mind-blowing setting. Angel Island will bridge the gap between both parties in this unique networking event; the perfect occasion to mingle in an informal environment and facilitate new partnerships. The adventure starts September 28th and tickets must be purchased after an invite request at eventbrite.nl. Whether a startup founder looking to test a pitch and obtain guidance from an expert investor or an investor looking for investment advice and inspiring investment opportunities, mark your calendars now. 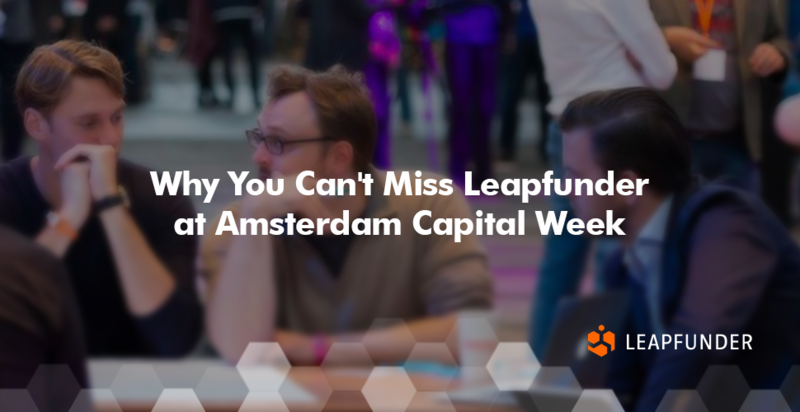 Get involved with Amsterdam Capital Week and don’t forget to send us an email to events@leapfunder.com to sign up for our Round Table Session!